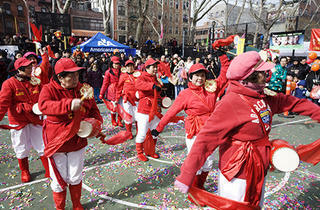 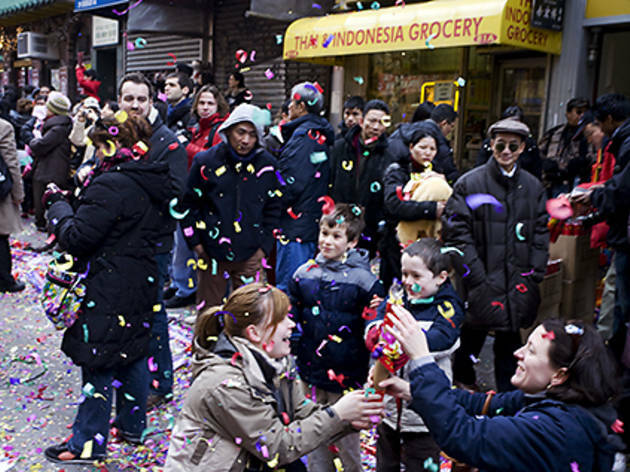 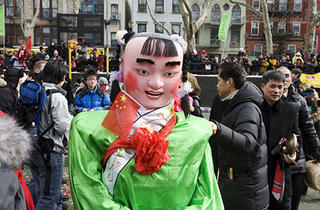 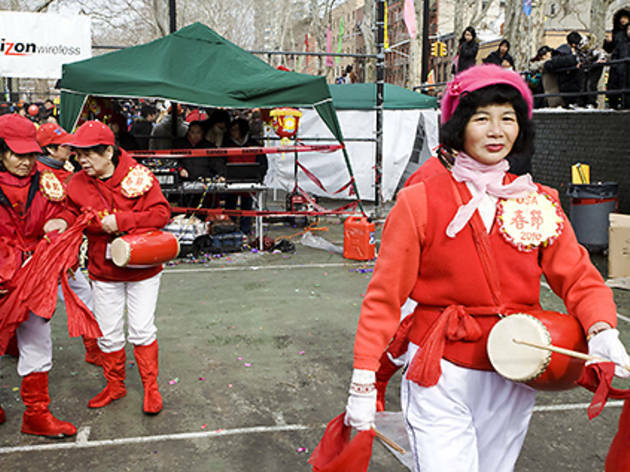 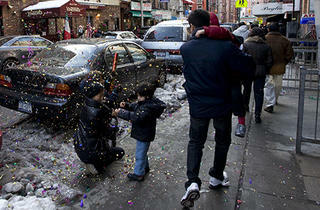 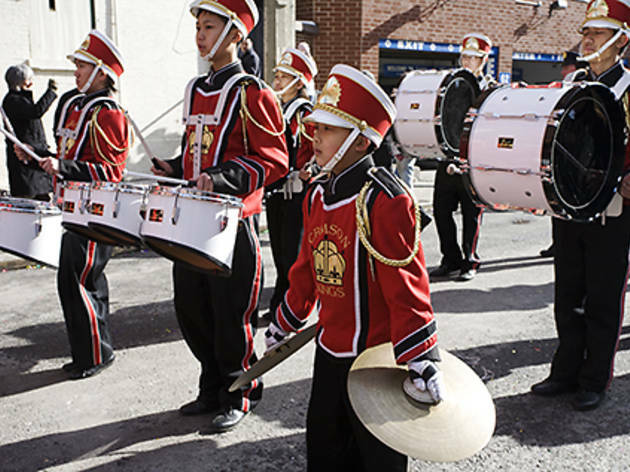 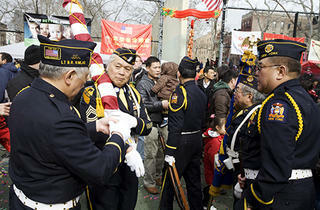 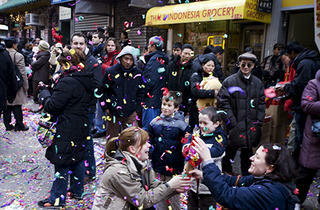 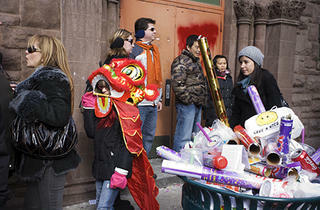 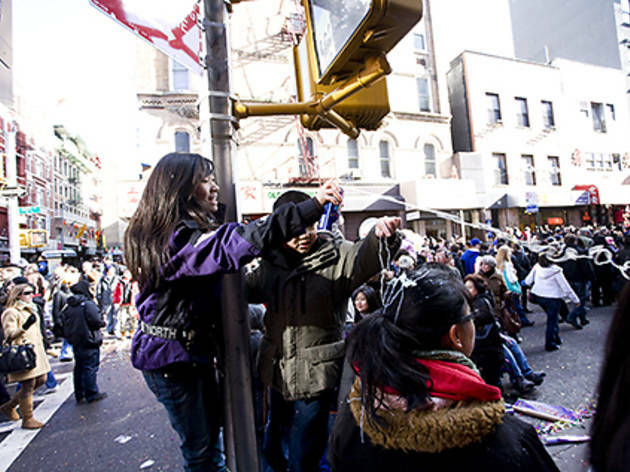 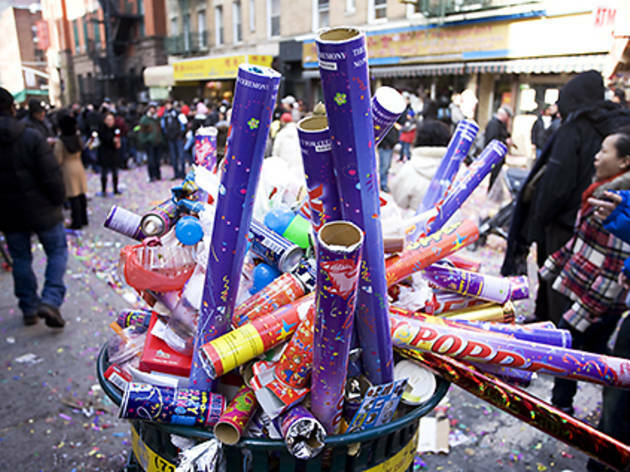 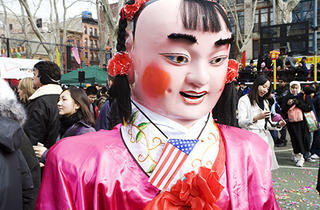 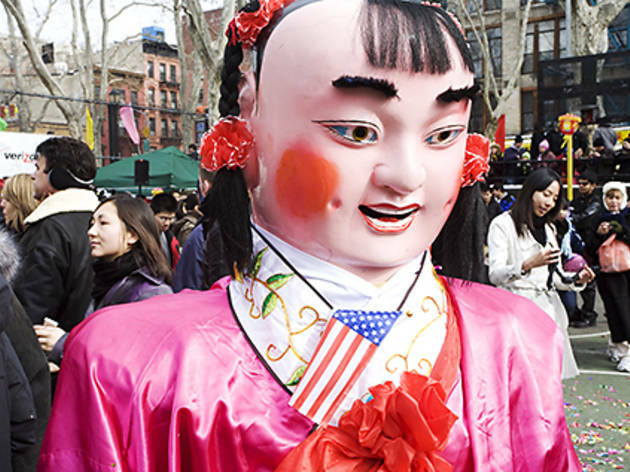 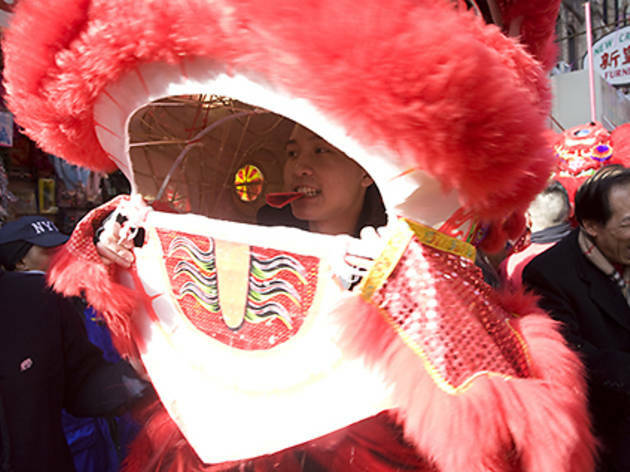 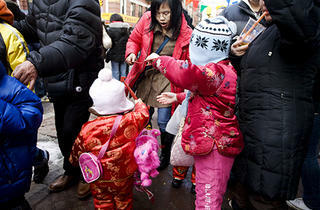 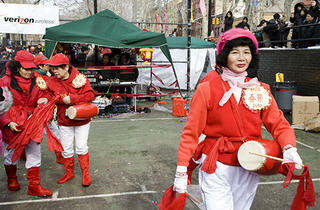 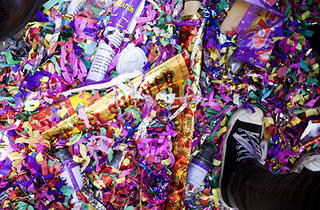 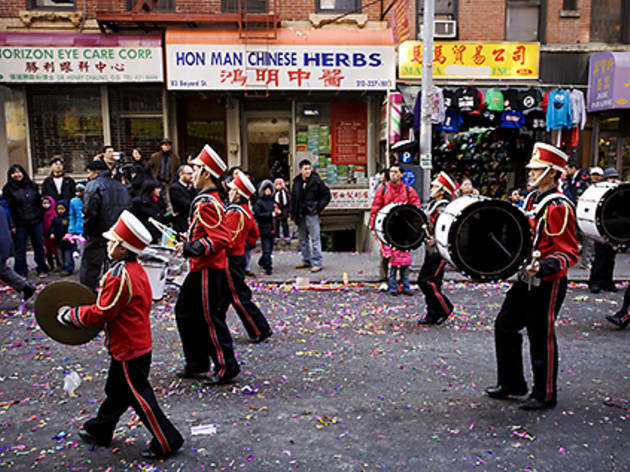 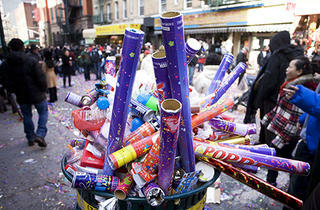 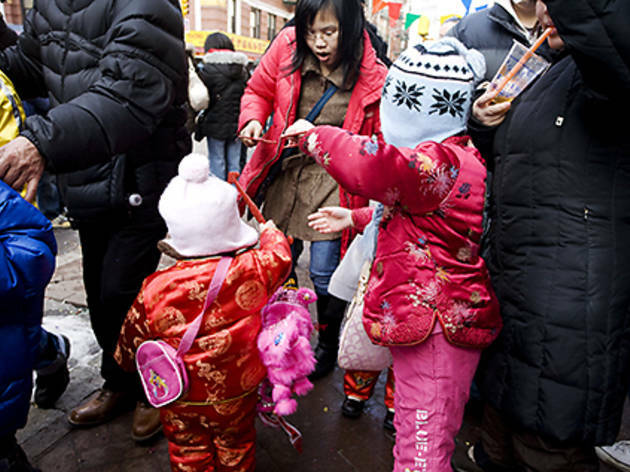 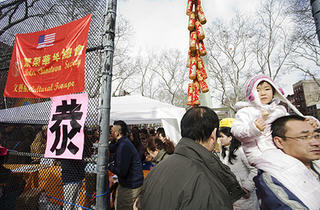 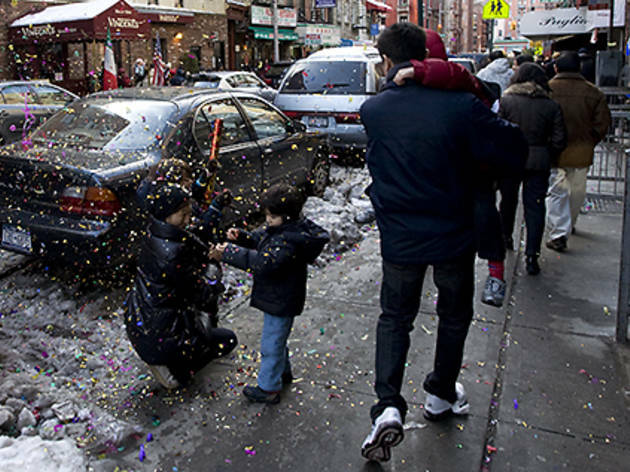 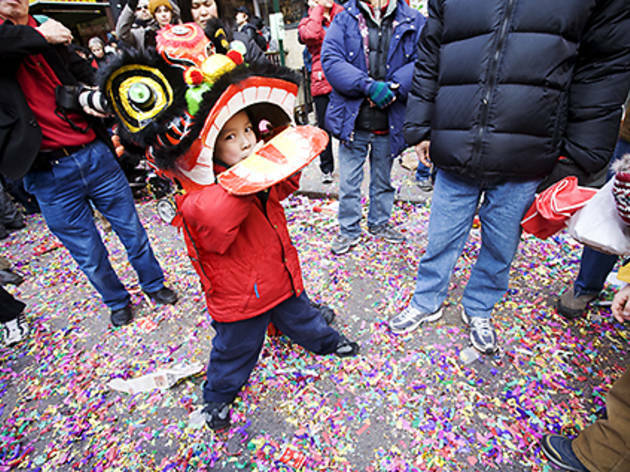 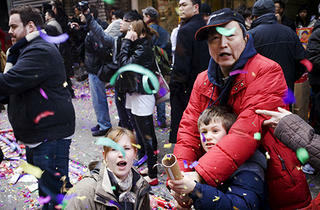 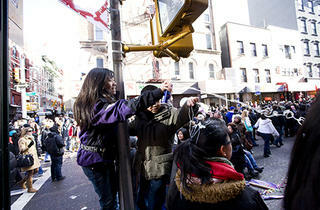 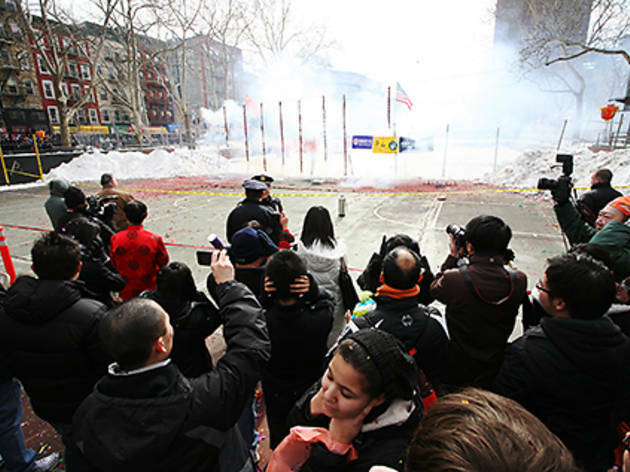 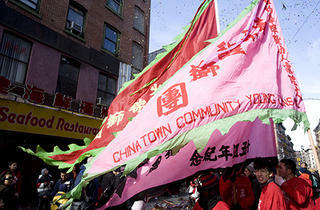 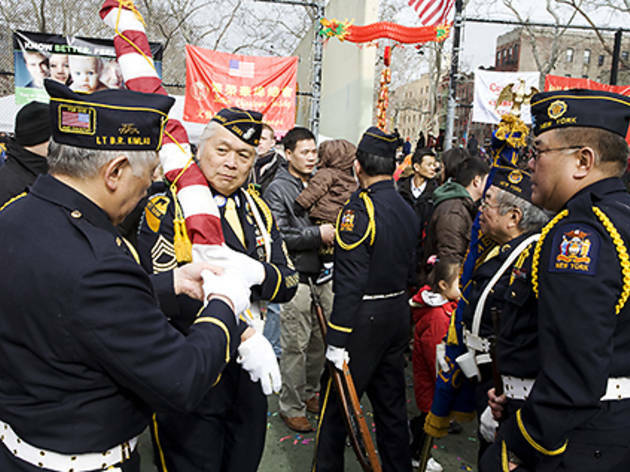 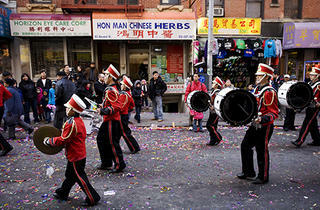 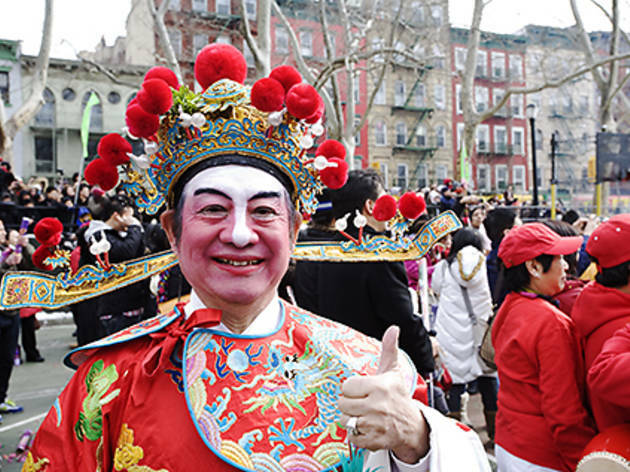 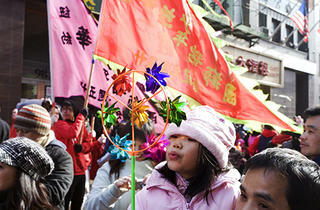 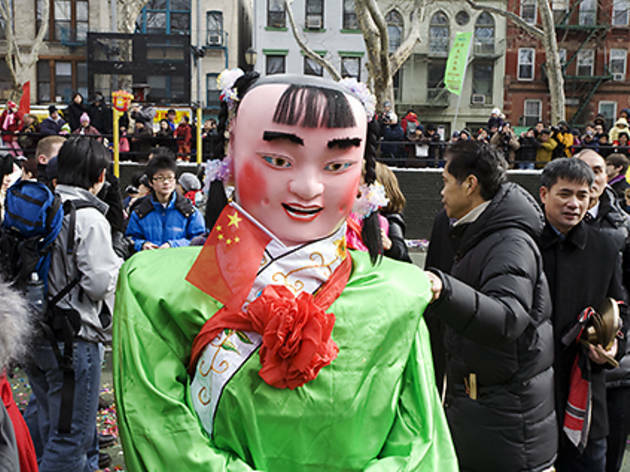 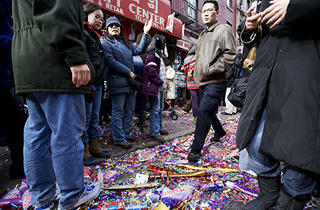 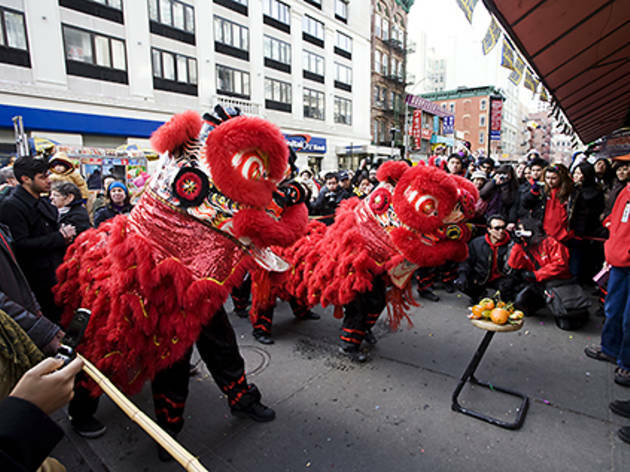 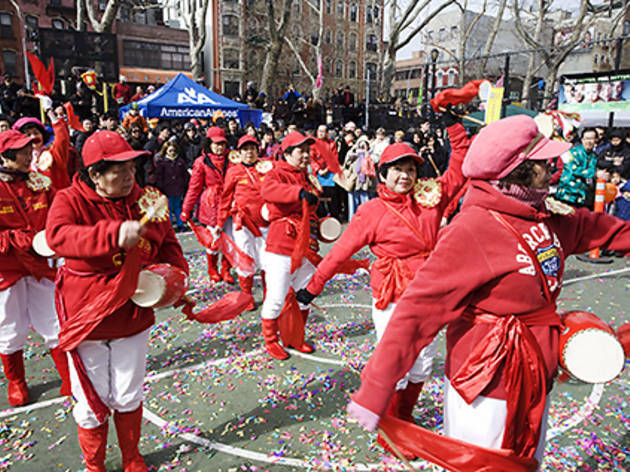 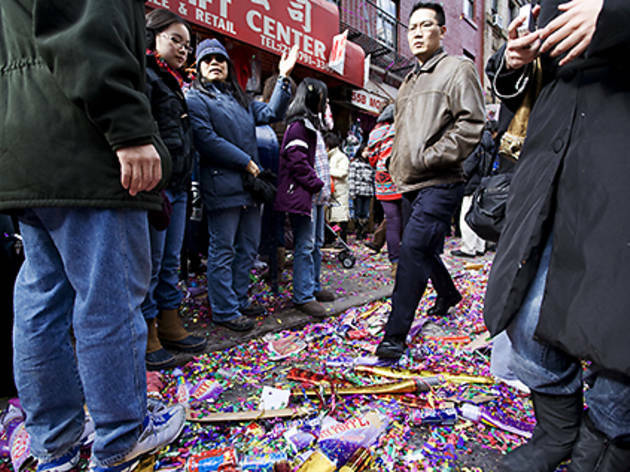 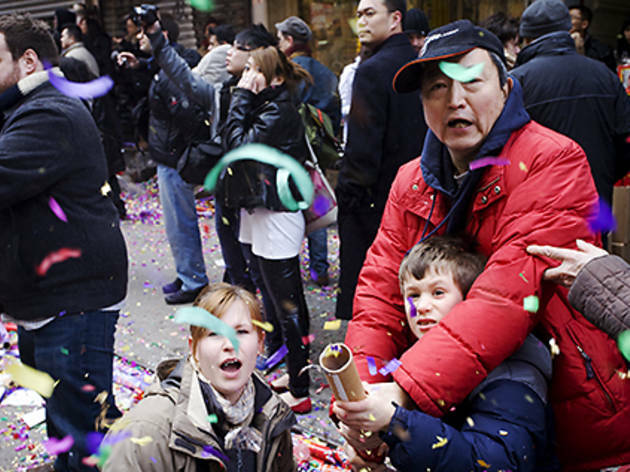 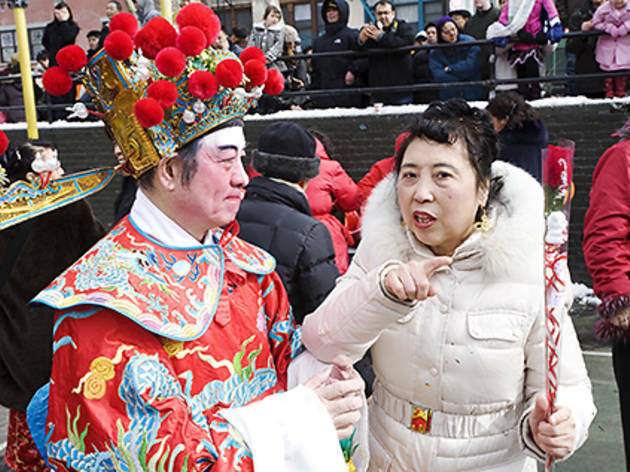 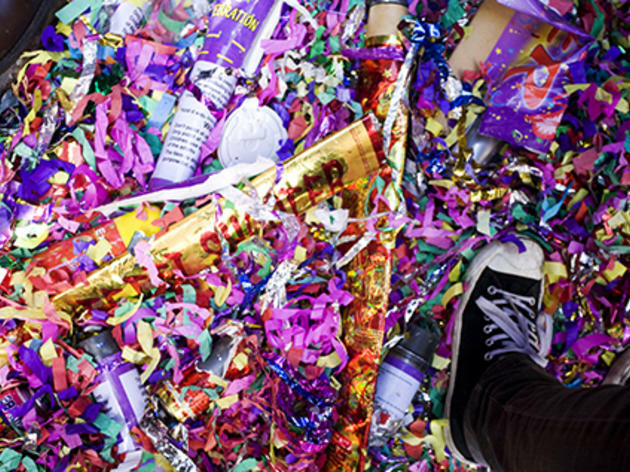 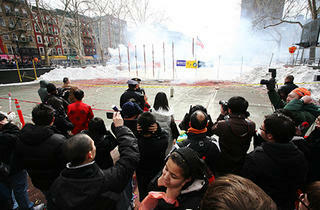 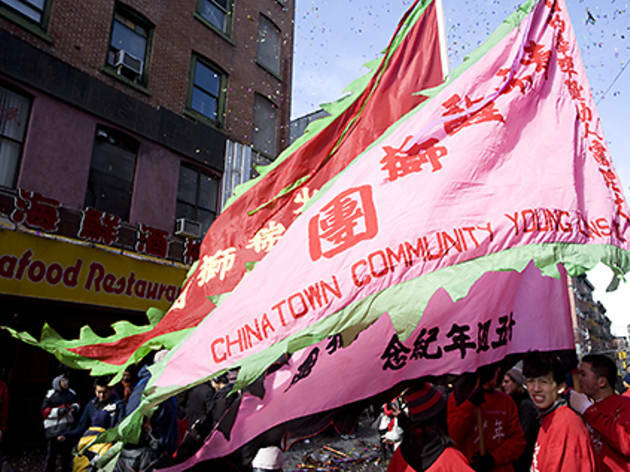 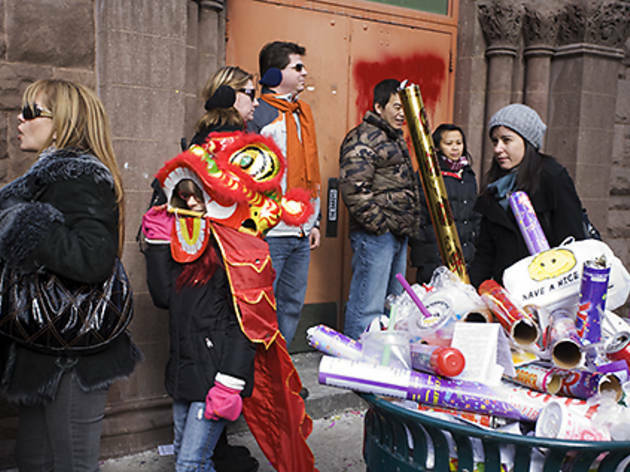 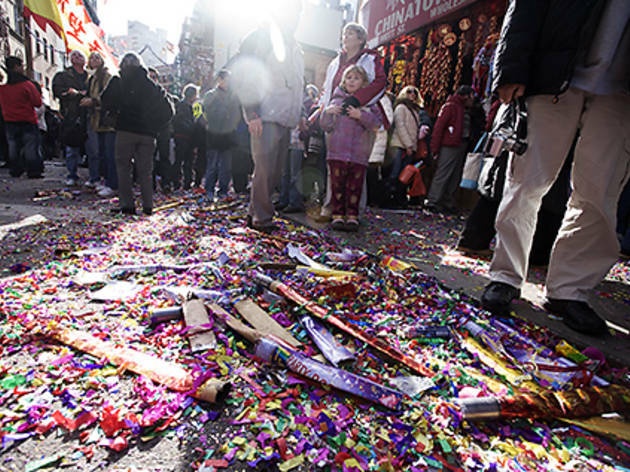 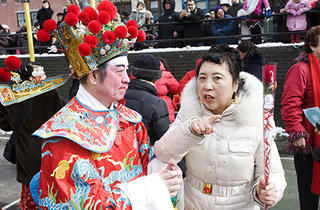 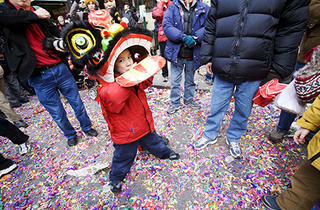 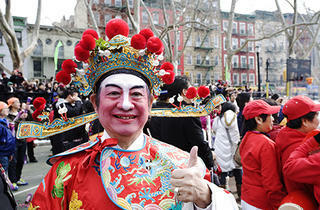 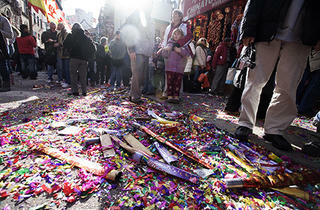 Unfriendly ghosts should steer clear of Sara D. Roosevelt Park on Feb 5 when the Better Chinatown Society lights hundreds of thousands of firecrackers to welcome the Year of the Pig and ward off evil spirits. 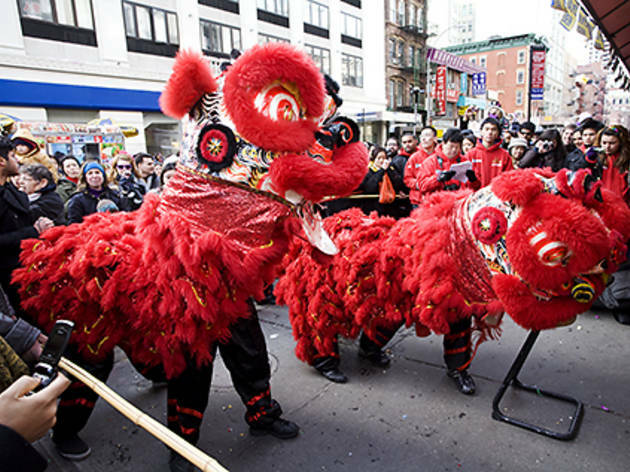 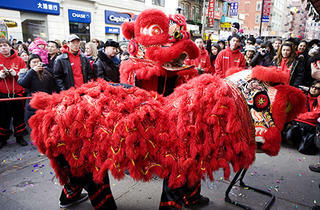 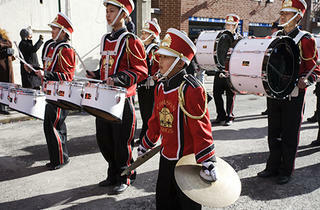 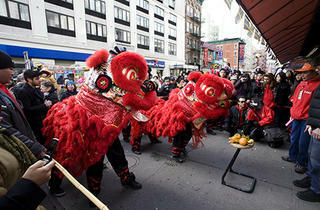 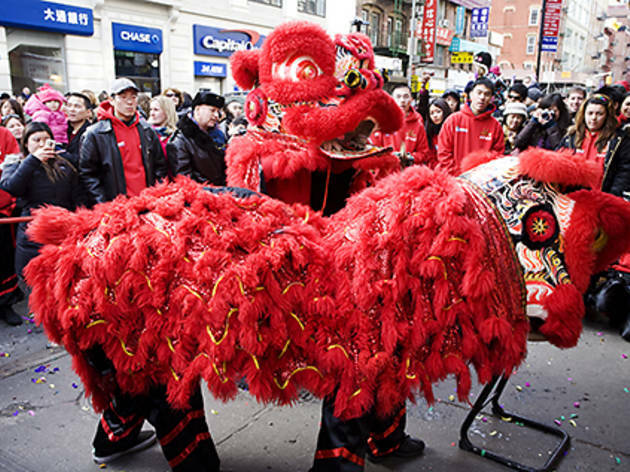 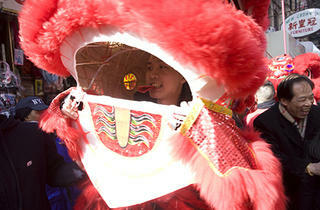 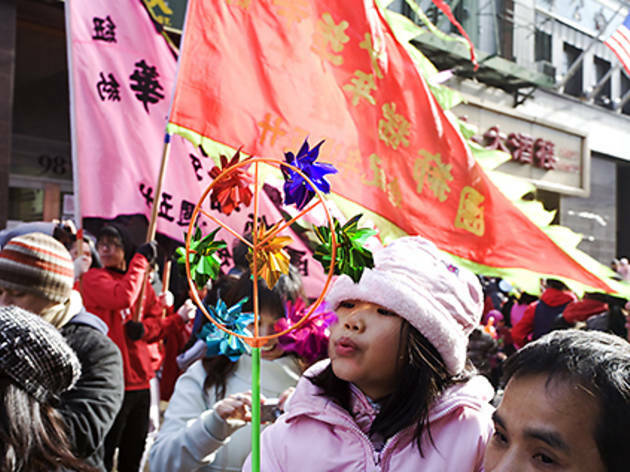 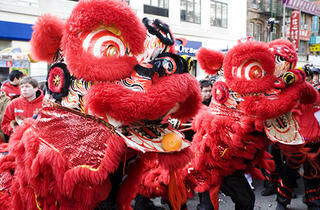 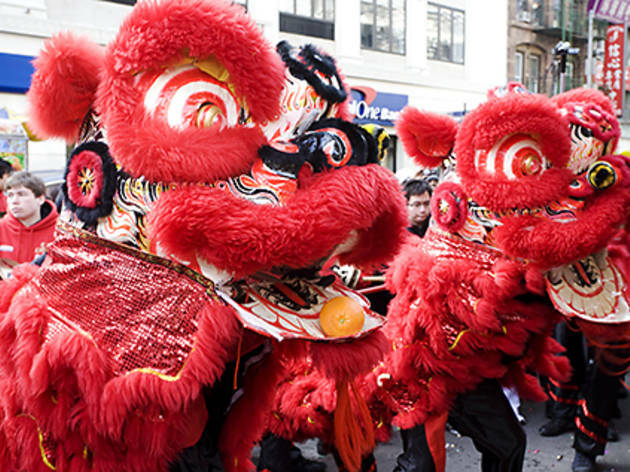 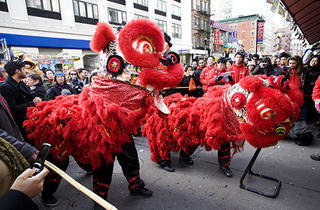 In addition to the pyrotechnics, there are lion dances and decorations giveaways, plus craft vendors and food booths where you can get your fill of traditional delicacies. 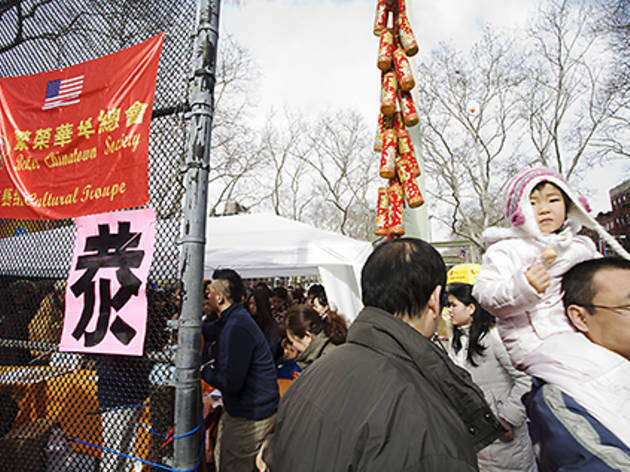 It’s said that the more dumplings you eat at the celebration, the more money you’ll make in the year ahead, so come hungry.